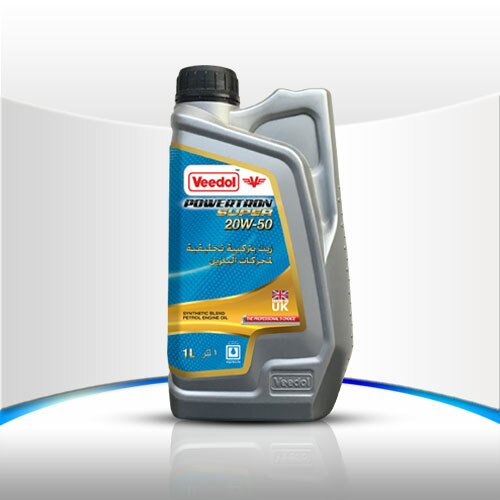 Veedol Powertron is a highly refined synthetic blend engine oil suitable for use in gasoline fuelled passenger cars and light duty vehicles formulated with superior additive technology. Veedol Powertron 5W-30, 10w-40 and 20W-50 is ideal for various applications under severe service conditions and ensures optimum lubrication protection. Excellent sludge control protection designed for stop-go city motoring. Protects against ring sticking at high temperatures. Long lasting dispersant, anti-wear and corrosion protection.